It’s not that often I get a second chance at anything important, so when I received an email this evening asking if I’d be around Friday night to talk with Don Williams about the H.O. Studley Tool Chest and Workbench I made an audible gasp. So here’s where I need a little help. 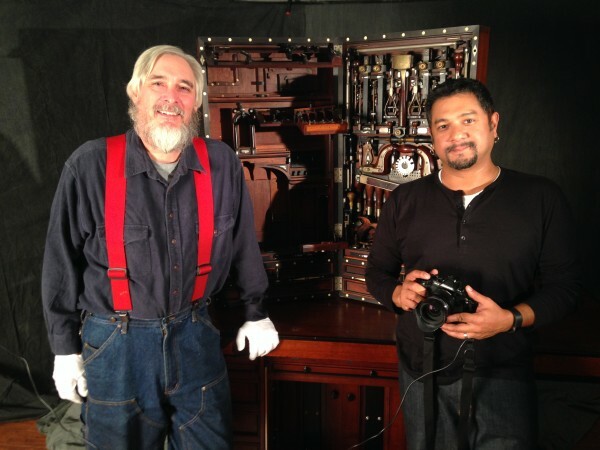 During this interview Don and the guys will have the cameras turned on the iconic tool chest and workbench and we have an opportunity to ask him all sorts of questions and get a closer look at it. If you were in my seat, what questions would you have? Are there items or features you’d like to get a closer look at? Well here’s your opportunity. I’m planning to not only record the audio of our conversation for the audio-only feed, but we’ll be recording our video chat, including closer looks at the tool chest. Get those questions to me by 6pm Eastern Time. Submit them here, on any of my social media outlets or by emailing me by clicking here.